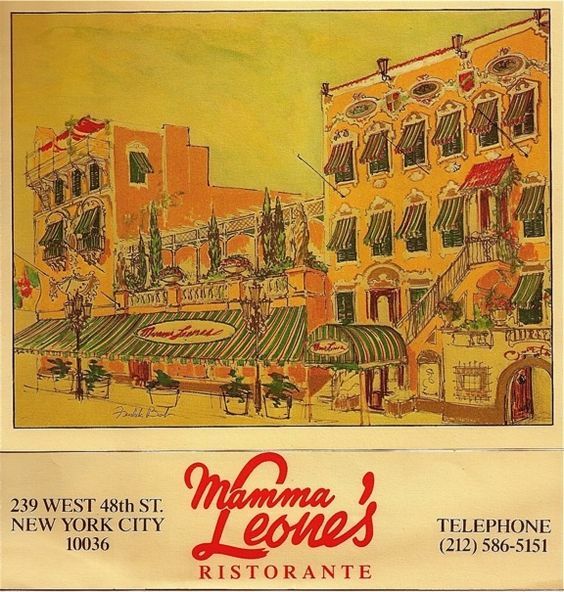 "In 1890, about 100,000 Italian immigrants lived in New York, and 100 cafes and restaurants served their needs. ... Italians in Amer­ica were fiercely loyal to the food of their native country. Unlike eastern European Jews, Poles, or other European immigrants whose children and grandchildren adopted generic American food choices as a form of assimi­lation, Italians saw to it that succeeding generations continued to cook Ital­ian food. Even being teased in school about what you brought from home for lunch, still today a most powerful inducement to culinary conformity, failed to force Italian kids to reject their parents' cooking. "Nevertheless, the New World was different, and immigrant families made a number of adaptations. Much of the change resulted from the much higher standard of living in the United States. American abundance and the favorable relation between wages and purchasing power meant eating soft white bread, drinking wine, and eating meat -- all these rarely affordable in Italy. A miner from Agrigento in Sicily working at a Chicago packing house responded to an anthropologist's question about compar­ing the food of home to the United States: 'Forget it, there's no compari­son ... in America I have all I want to eat,' he said. Poor people ate like kings in America, according to Rosa Cavalleri, who couldn't believe the amount of white bread (and butter!) she found being served with an aver­age meal -- enough to feed a whole village in Italy. When she returned to Lombardy, her former neighbors had trouble believing that she ate meat every day. "American prosperity allowed those who had eaten meat a few times a year in the old country to consume it at least twice a week here. They ate what were marketed as 'Italian sausages,' which exemplifies both afflu­ence and modern homogenization, since in Italy every village had a dif­ferent way of making sausages even if the villagers could rarely afford to eat them. In Italy the average peasant or factory worker rarely could afford sausages of any kind, whereas the American Italian sausages were read­ily available to people with average income. Macaroni (pasta), consumed by the well-to-do in southern Italy, became the emblem of Italian American cooking both at home and in restaurants. Lasagna, cheesecake, or veal, customarily reserved in Italy for great feast occasions such as Easter, Christmas, or a patron saint's day, now became almost humdrum. 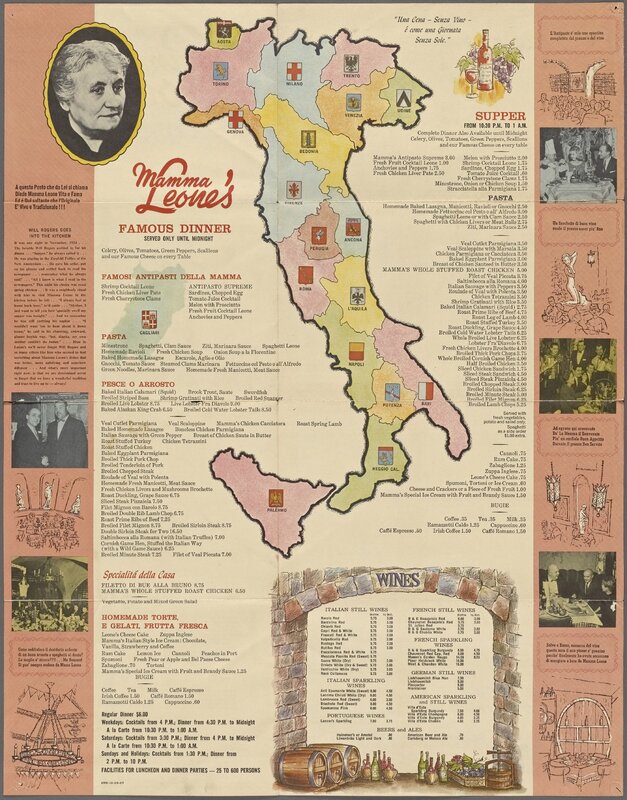 "By 1890, Italian restaurants were the most popular foreign restaurants, and, as a New York Sun reporter in 1885 observed, a substantial portion of their patronage was from non-Italians. 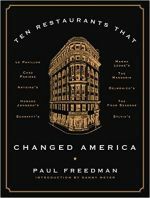 For Italian and other ethnic res­taurants, moving out of the enclave of immigrant patrons and catering to the majority population was irresistible, both because there were millions of people of all nations in New York, and because the non-Italians were less critical about the food."